One of the ANC’s signature programmes, a welfare system for the poorest third of South Africa’s people, is in chaos. The monthly stipends are distributed to more than 17m people by Net1 UEPS Technologies, whose contract is due to expire on 31 March, and a new one is being concluded against the advice of the treasury and in possible violation of a court order. Amid the turmoil, the head of the social welfare department has quit, the welfare agency’s chief executive went on sick leave and social development minister Bathabile Dlamini has faced calls to resign. Any halt to the more than R140bn/year programme, which has underpinned support for the ANC since it won power in 1994, may cost the party heavily in elections scheduled for 2019 and spark protests in poor communities where many households have no other income. 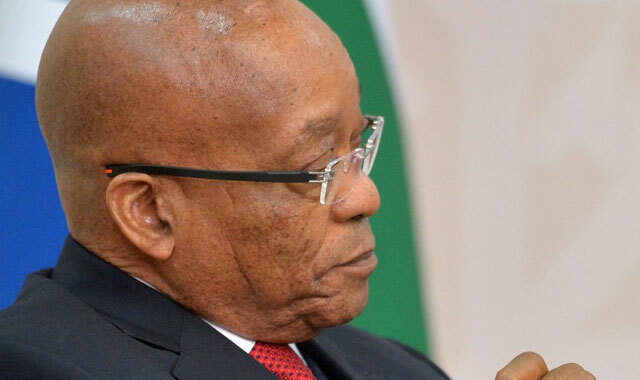 The debacle is the latest in a series of missteps by President Jacob Zuma’s administration that have curbed growth, dented investor confidence and stoked conflict between government officials and departments. Zuma has been dogged by allegations that he’s failed to be accountable for his actions. He refused to step down after the nation’s top court found he violated his oath of office when he failed to repay taxpayer money spent on his private home. He denied culpability for a sell-off in the rand and nation’s bonds after he appointed a little-known lawmaker as his finance minister in December 2015. He hasn’t sanctioned Dlamini for her stewardship of the welfare grants programme and urged members of his cabinet to stop talking about it. The ruling party has shot itself in the foot in its handing of the crisis, according to Daniel Silke, director of Political Futures Consultancy in Cape Town. Disgruntlement over the way the country is being run, a stagnating economy and a 26% unemployment rate contributed to the ANC’s worst-ever electoral performance in a local government vote in August last year, and cost it control of Pretoria, the capital, and the main economic hub of Johannesburg. With the party due to hold internal elections in December, a number of its leaders appear more focused on jockeying for posts than on improving their performance. Dlamini, who heads the ANC Women’s League, has been spearheading a drive for Nkosazana Dlamini-Zuma, the former head of the African Union Commission and the president’s ex-wife, to become the party’s first woman leader in its 105-year history. 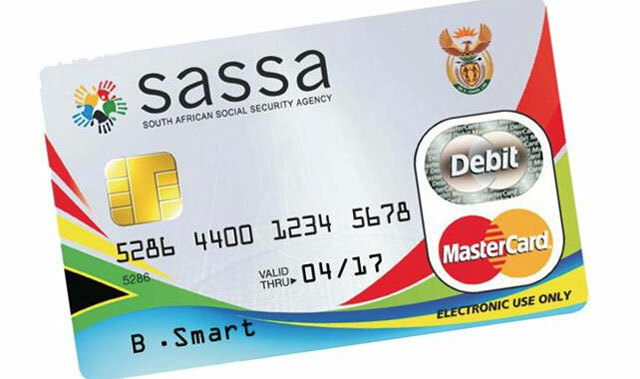 The welfare grants crisis dates back to 2012, when Net1’s Cash Paymaster Services unit was awarded a five-year contract to distribute the payments. While the constitutional court ruled the contract invalid two years later because procurement rules weren’t followed, the company continued making the payments after the welfare agency failed to appoint a replacement. The treasury recommended that several banks and the Post Office distribute the grants, but Dlamini and the welfare agency insisted that Net1 is the only company that currently has the necessary capability and is negotiating a new contract with it. The terms have yet to be agreed and the treasury will have to sign off on it because there was no public tender. The constitutional court is also seeking details on any new deal and has been petitioned to supervise its implementation by the Black Sash Trust, a civil rights group. The treasury won’t act illegally and approve a new welfare deal unless the court sanctions it, ANC spokesman Zizi Kodwa said Wednesday in an interview. Dlamini told members of parliament’s public accounts committee on 7 March that the welfare agency tried to appoint a new grant distributor, but two of the five companies that submitted bids dropped out and the other three didn’t meet the government’s requirements. While she insisted payments won’t be interrupted, even members of her own party aren’t so sure. It won’t, it has been snuffed out! If they don’t fix this, we’ll have riots! Zuma and leadership in the same sentence is an oxymoron. Why the silence from the EFF on this subject? One would have thought this scandal would have been manna from heaven for Julius Malema? Fantastic political capital, weak case, ignorant Zuma aligned minister, populist angle – perfect for the EFF???? CSS/Net head office is in President Place, Rosebank. Julius doesnt need directions! Before his “conscience” got the better of him, he used to spend a bit of time there along with a few other ANCYL cadres. Perhaps this has resulted in some reluctant self censorship?